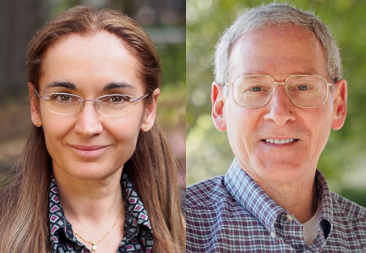 Howard Hughes Investigator and Professor of Biochemistry, Biophysics and Structural Biology Eva Nogales and Professor of Biochemistry, Biophysics and Structural Biology Jeremy Thorner have been elected to the National Academy of Sciences. 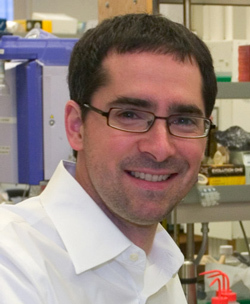 Professor of Neurobiolgy, Director of the Berkeley Stem Cell Center, and Professor of Chemical and Biomolecular Engineering, David Schaffer, is using common, benign viruses to deliver healthy genes to defective cells. 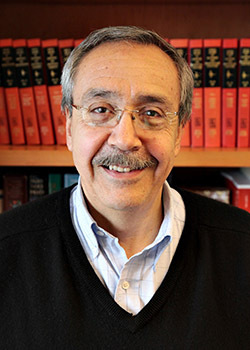 Howard Hughes Investigator and Raymond and Beverly Sackler Chair and Professor of Biochemistry, Biophysics and Structural Biology Carlos Bustamante has been elected to the American Academy of Arts and Sciences along with five other UC Berkeley faculty. 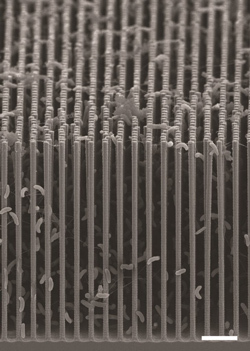 Howard Hughes Investigator and Professor of Biochemistry, Biophysics and Structural Biology Christopher Chang, and Associate Professor of Biochemistry, Biophysics and Structural Biology Michelle Chang, along with their colleague Peidon Yang, have made a potentially game-changing breakthrough in artificial photosynthesis. 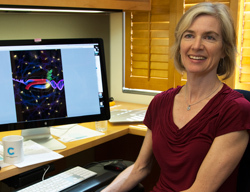 Time Magazine has just named Professor of Biochemistry, Biophysics and Structural Biology Jennifer Doudna as one of the 100 Most Influential People of 2015. She and Emmanuelle Charpentier were recognized for their discovery of using CRISPR-Cas9 to remove or add genetic material at will. 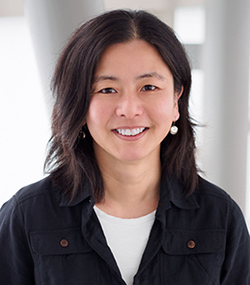 Assistant Professor of Immunology and Pathogenesis Kaoru Saijo has been named a 2015 Searle Scholar along with 14 other talented young scientists from institutions all over the United States. 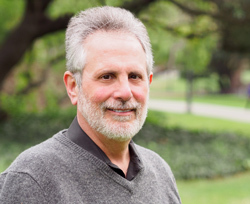 Professor (Affiliated) of Genetics, Genomics and Development Steve Brenner heads up a portion of a five-year research program that may deeply influence how states use a heel prick, the first step in newborn screening. Most state public health departments check the infant’s blood after the first day of life to see if something is dangerously wrong. 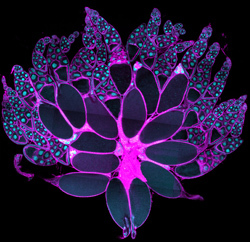 However, as genome sequencing becomes faster and cheaper, the push is on to unravel a baby’s entire DNA code instead. 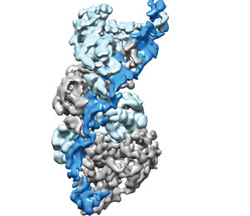 Professor and biochemist Jennifer Doudna and Professor and biophysicist Eva Nogales led a study that showed how a CRISPR-Cas surveillance complex in the bacterial immune system is able to target specific sites on an RNA molecule for the destruction of invaders. 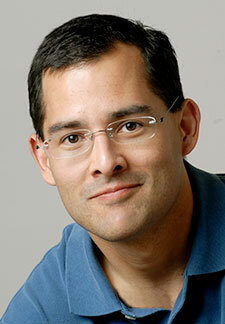 Recent findings by Professor of Cell and Developmental Biology David Bilder and his lab could lead to the development of much-needed targeted therapies for wasting syndrome in cancer patients (this syndrome is called cachexia, where muscle and fat tissues are destroyed throughout the body). An iBioSeminar presented by Howard Hughes Investigator and Professor of Genetics, Genomics and Development Nicole King has just been released. Watch now! 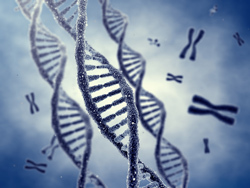 Professor of Biochemistry, Biophysics and Structural BiologyJamie Cate and postdoctoral fellows Amy Lee and Philip Kranzusch discover a new way that human cells control cancer gene expression at the step where genes are translated into proteins. 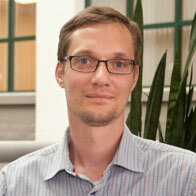 Assistant Professor of Cell and Developmental Biology Dirk Hockemeyer has received an American Association of Anatomists Young Investigator Award for his contributions to the field of developmental biology. New research out of the Raulet lab suggests a mechanism explaining why Natural Killer cells are sometimes rendered ineffective, and even more excitingly, suggests a therapeutic approach for re-awakening them to attack tumors. A newly announced biotech deal shows how basic research at UC Berkeley is leading to new therapeutic approaches for cancer. 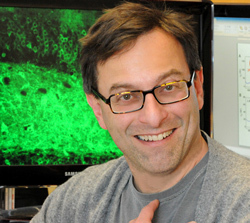 Class of '33 Chair and Professor of Neurobiology, Ehud Isacoff, who also holds an appointment with Lawrence Berkeley Lab, and who directs the Helen Wills Neuroscience Institute, conducted a study of translucent zebrafish embryos that could lead to powerful new tools in neuroscience.